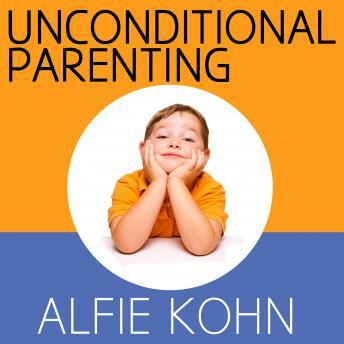 One basic need all children have, educator Alfie Kohn argues, is to be loved unconditionally, to know that they will be accepted even if they screw up or fall short. Yet conventional approaches to parenting such as punishments (including 'time-outs'), rewards (including positive reinforcement), and other forms of control teach children that they are loved only when they please us or impress us. Kohn cites a body of powerful, and largely unknown, research detailing the damage caused by leading children to believe they must earn our approval. That's precisely the message children derive from common discipline techniques, even though it's not the message most parents intend to send. More than just another book about discipline, Unconditional Parenting addresses the ways parents think about, feel about, and act with their children. It invites them to question their most basic assumptions about raising kids while offering a wealth of practical strategies for shifting from 'doing to' to 'working with' parenting-including how to replace praise with the unconditional support that children need to grow into healthy, caring, responsible people.